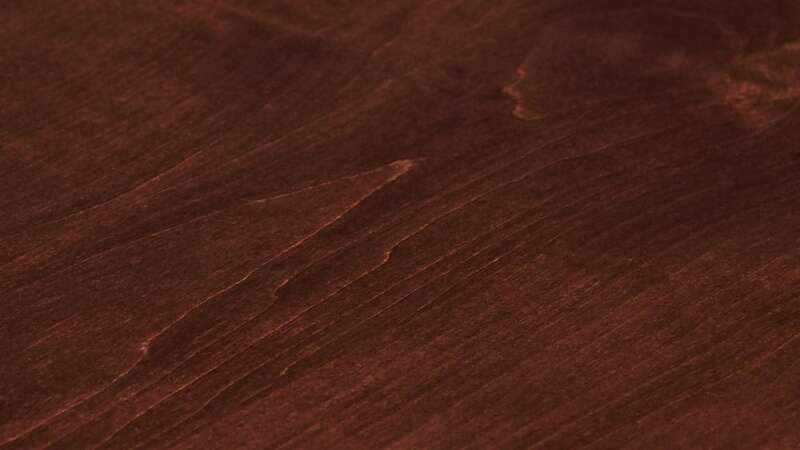 Solid wood is strong and graceful, making a perfect balance in your dining room. As you open each drawer or cabinet, you'll notice the quality of construction, which allows the drawers to glide out effortlessly. Whether you use this sideboard to store your best china or everyday dishware, you will love the practical beauty of this furniture. 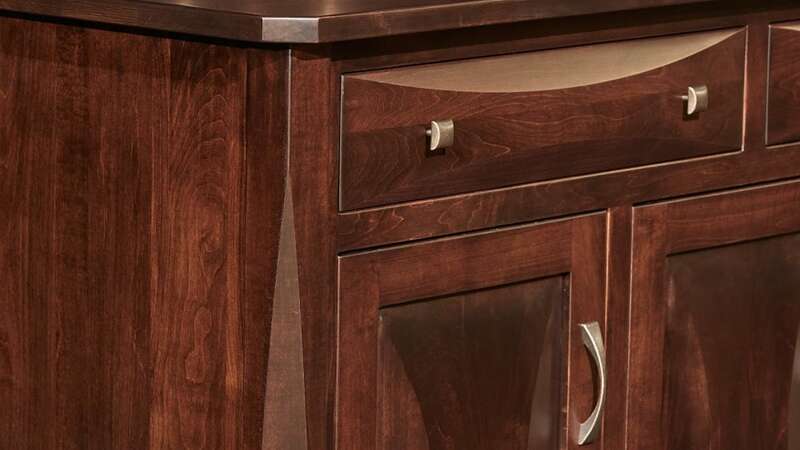 American craftsmen, who use time-honored techniques that are passed down over many generations, constructed this sideboard in Ohio. This is furniture that will be cherished by your family for generations. Furniture created by a family, for a family, your family. 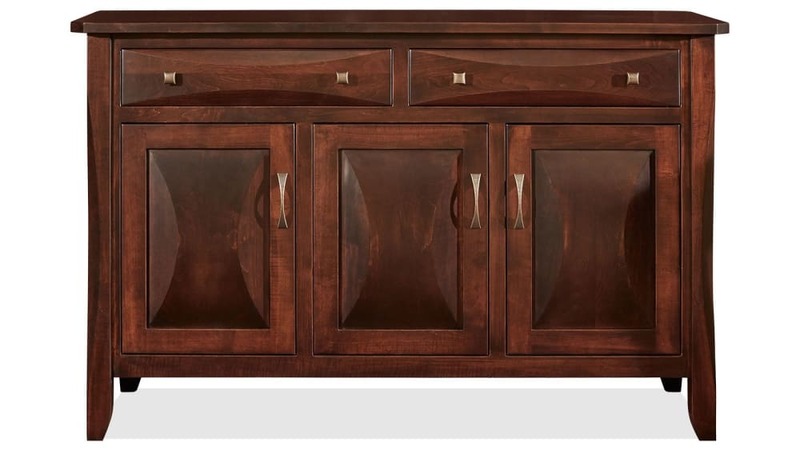 This sideboard was proudly made in Ohio by expert craftsmen. 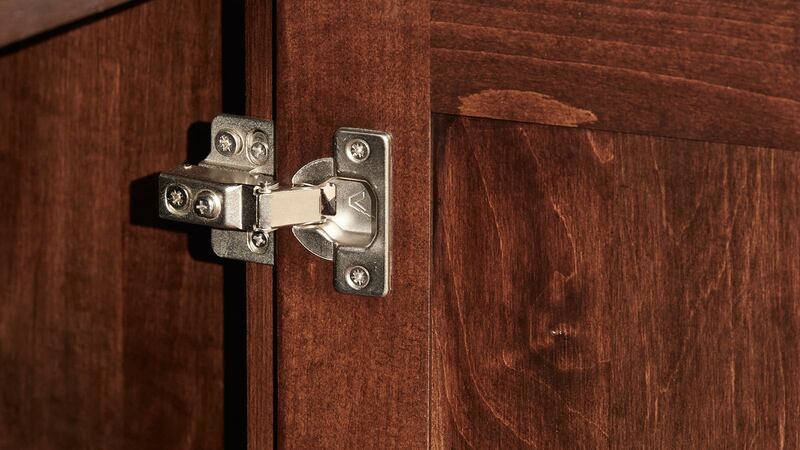 Hand-worked dovetail construction offers unwavering strength. Store your dining room essentials in the versatile mix of shelving behind the cabinet doors. 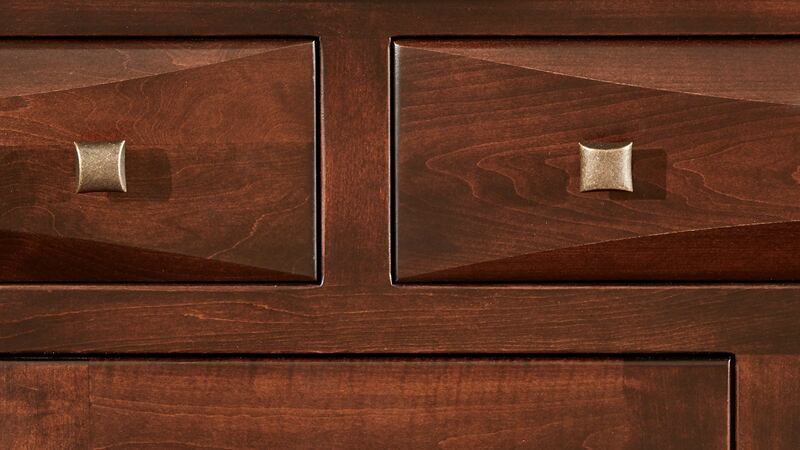 Two drawers ensure that everything you need to store will have a safe place. 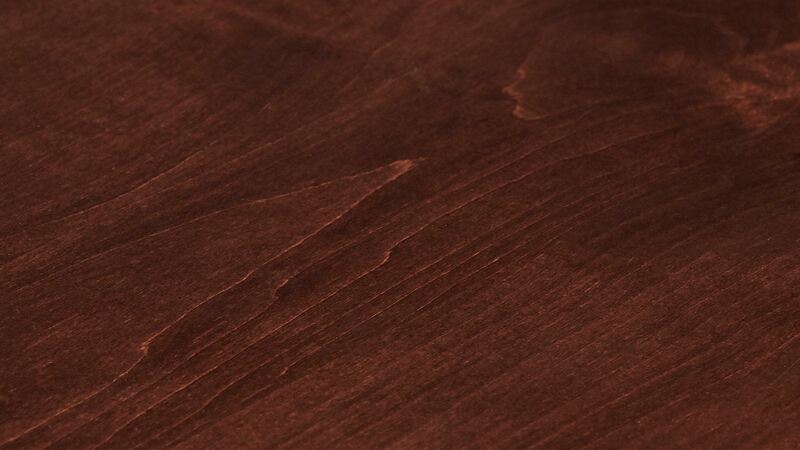 A hand-applied, catalyzed finish helps prevent surface damage and offers a glowing sheen. Now you can truly have it all: style, comfort, and quality. Take just one glance at this American-made sideboard, and you'll never want an import again. All of the time and effort was devoted to crafting this piece in Ohio, rather than tacking on unnecessary shipping costs. 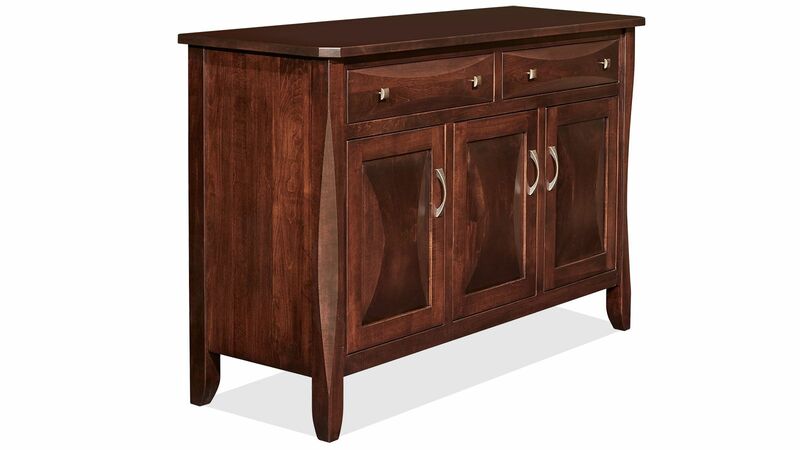 Make this sideboard part of your home TODAY, and you'll never look back. 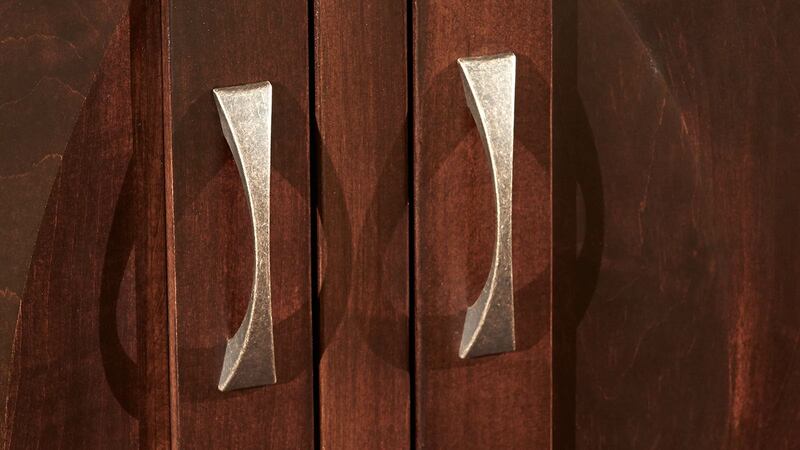 With Gallery Furniture's same-day delivery, you get amazing convenience with unbeatable style!